The details are what drive our medical billing data processing team. Our workflow is what differentiates us from other medical billing outsourcing companies. Our team does all of the payment processing timely and accurately. The data processing team balances all of the daily and monthly receipts. It just makes sense to dedicate a team to this important aspect of your business. 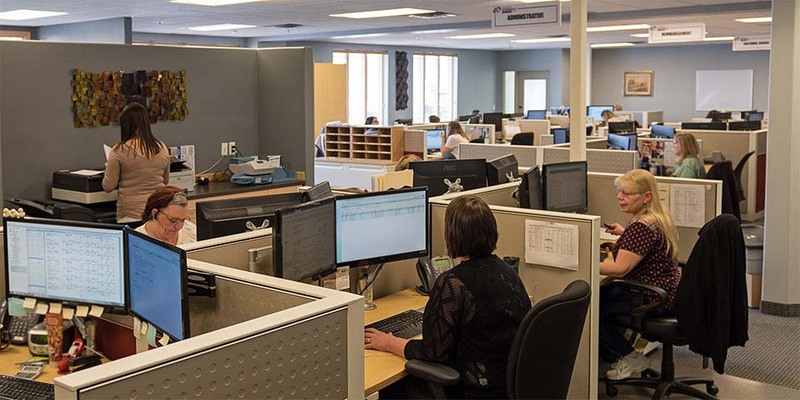 Other medical billing outsourcing companies may combine these roles with other tasks, but the ORI team focuses on specialization to drive efficiency and continuous process improvement. To learn more on how ORI can benefit your healthcare office, contact us today. Outsource Receivables Inc. provides medical billing expertise to surgical, family practice, specialty clinics, therapy offices, and mental health clinics throughout the United States. Located in Minneapolis, Minnesota and Chicago, Illinois; we have a special focus on clinics in the Upper Midwest which includes Minneapolis, St. Paul, Greater Minnesota, Wisconsin, Iowa, North Dakota and South Dakota.